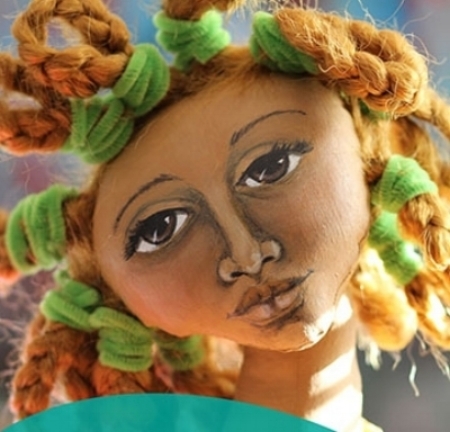 Deborah's workshops invite participants to draw inspiration from history, memory and culture to use in their work. Through writing, drawing and discussion, workshop participants will learn basic techniques that they can expand on to create unique works of art. 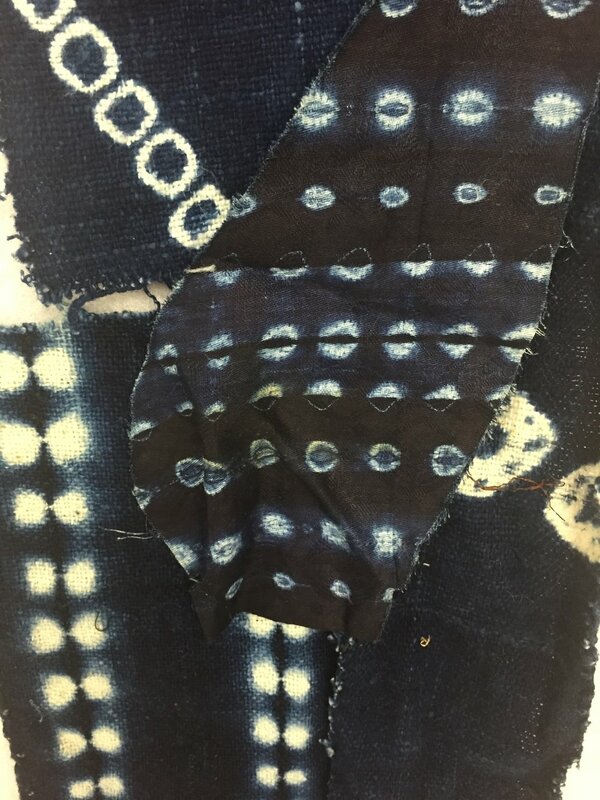 Shibori is a Japanese dyeing technique that typically involves folding, twisting or bunching cloth and binding it, then dyeing it in indigo. In this 2.5 hour workshop each participant will receive a 1/2 yard of fabric to dye and manipulate as they choose. You will learn several ways to fold and stitch the fabric to create different resist patterns. Full of fun high definition video demonstrations, unique lessons, inspiring prompts and a few surprises, I share encouragement and inspiration to help you begin to unlock your creative flow while building your drawing skills. Expressive Faces in Cloth is unlike any other online workshops out there and it may just change the way you work. New dates for the workshop will be posted here for the next run of the class. You feel confident in creating Expressive Faces in Cloth. What’s next? 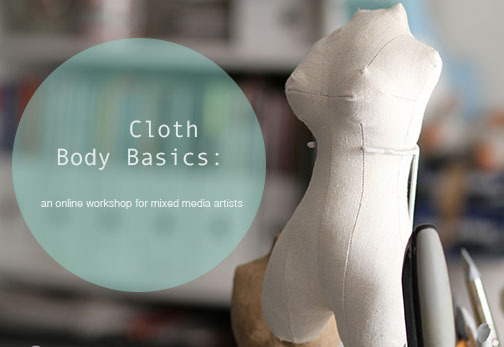 This course is designed for those of you who have either taken Expressive Faces in Cloth or who feel that you already have the design skills necessary to move into designing and sculpting the torso from cloth. Not your typical workshop, the goal here is to lead you through intuitively experimenting with your materials to help you express what you want to express in your work. Through drawing, stitching and sculpting we will explore methods for constructing work in your own unique style.